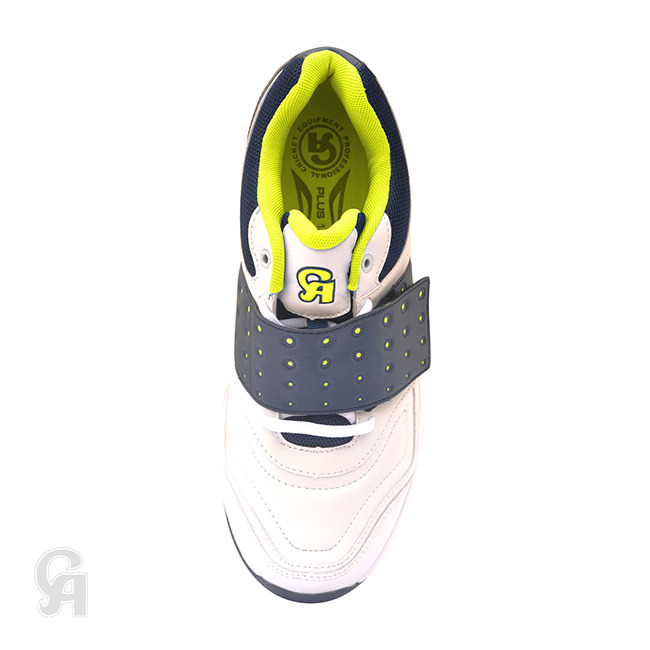 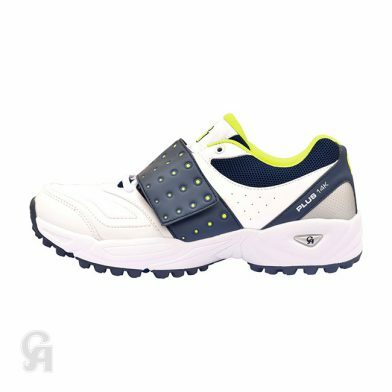 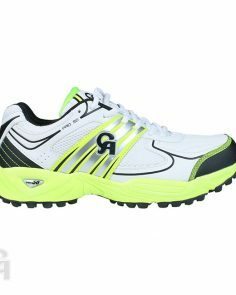 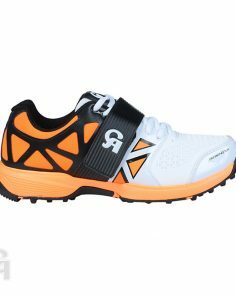 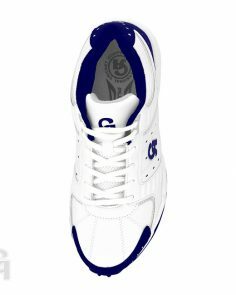 CA Plus 14k cricket shoes represent outstanding value for money and deliver excellent performance and comfort at the crease. 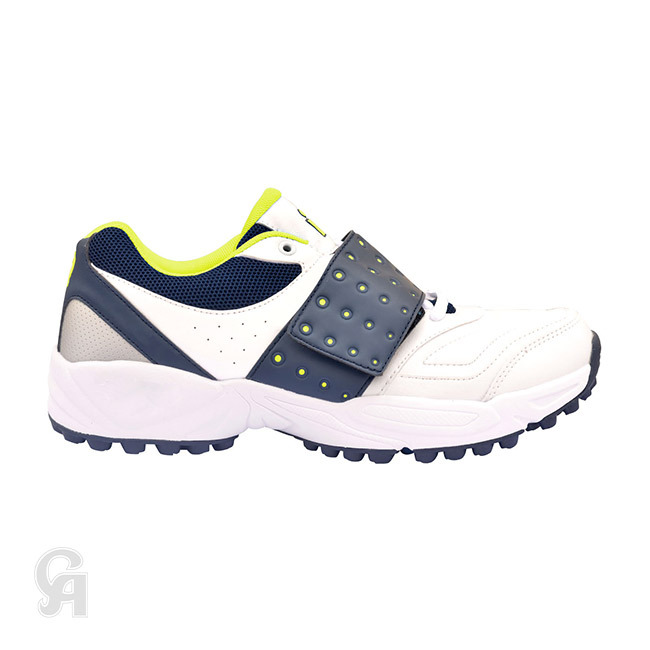 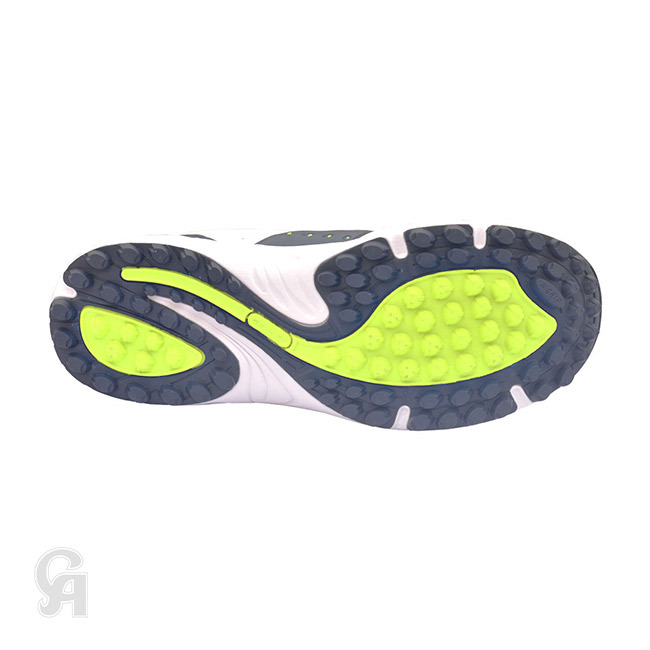 Featuring lightweight feel and adequate cushioning, this pair of shoes provides optimum stability, breathability, and protection. 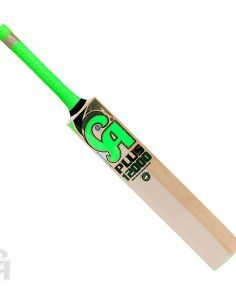 Say goodbye to local sports shops! 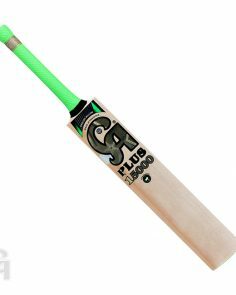 Try Cricket Closet — the official and trusted partner of leading local and international brands. 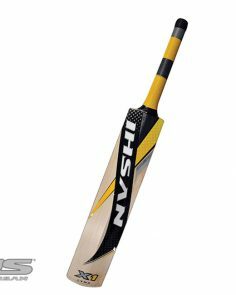 We bring genuine cricketing equipment from top local and international brands to your doorsteps — at the most competitive price in the market.